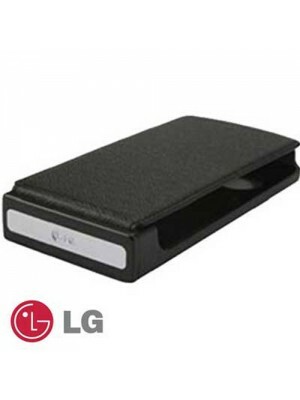 Finally it is here, the leather Flip type case for the LG 'Renior' the LG CCL-250. The case is made from real leather and has a release clip at the top for easy access. This enables you to keep the handset in the case and the open style on the side a..